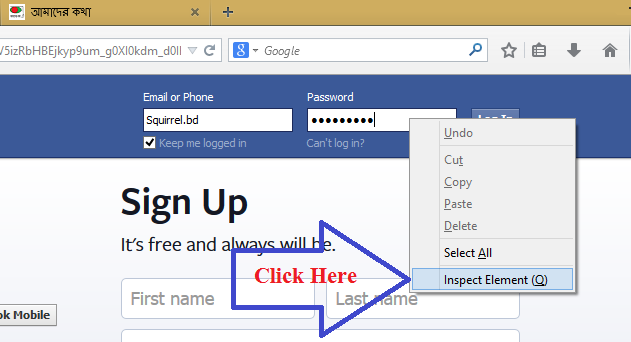 Home computer tips How to hack your Friends Facebook password ? Then you will have a console bar bellow the page. Here you will find the keyword "password" . Double click on "password" and change it into "text". Now hit enter. Now see the password box. We did it !!! Double click on "password" and change it into "text". Now hit enter. Now see the password box. We did it !!! It shows us the actual password. 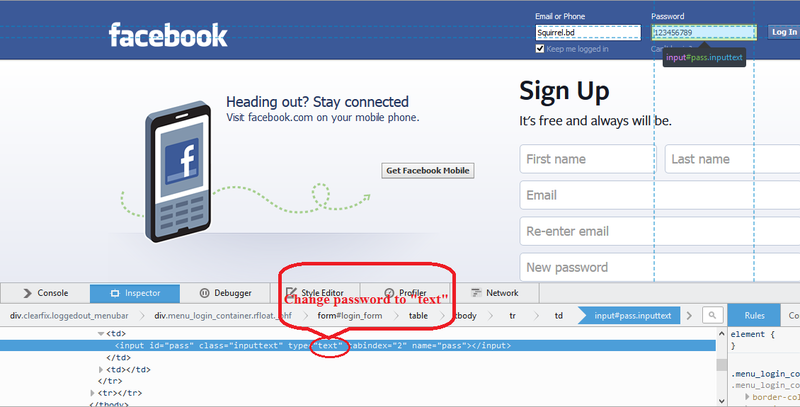 It's actually not hacking, just playing with HTML. Awesome Keyboard Shortcuts for Facebook!